Cold weather and falling thermometer got you down? Not it Cable! We’ve got four seasons of fun, which means there are always plenty of things to enjoy, no matter the time of year. Here are some fantastic Cable WI cold weather activities to enjoy all fall and winter long. When the temps are falling fast but there isn’t any snow, there’s still plenty to do. 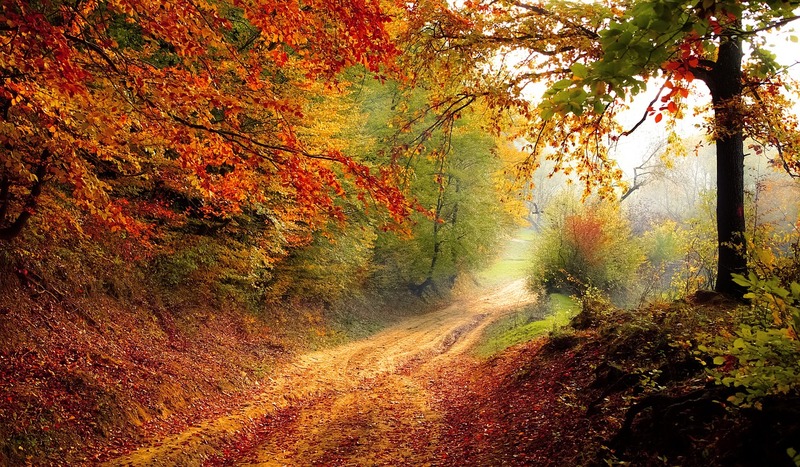 It’s a great time for hunting, fishing, leaf-peeping, hiking, and biking. Hunting: The Chequamegon National Forest offer several areas of public hunting land. During the fall season, whitetail deer, black bear, ruffled grouse, and waterfowl are common, and during the Thanksgiving season, you may even be able to hunt down your turkey dinner. 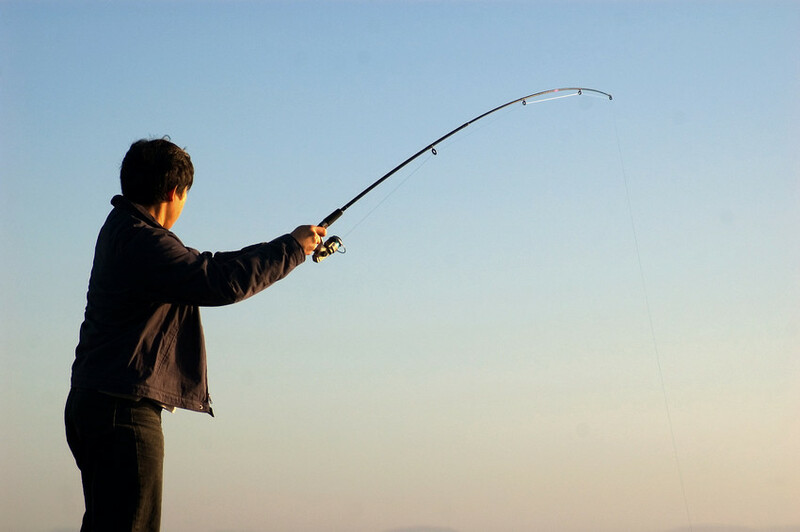 Fishing: With over 900 named bodies of water in the area, Cable has pretty phenomenal fishing any time of year. Musky, walleye, large and smallmouth bass, northern and crappies are all common catches. Leaf Peeping: Start in Cable and take one of three outstanding Fall Color Tours to witness the area off the beaten path a bit (but don’t worry… it’s all paved). Catch beautiful fall colors throughout Cable, Drummond, Grand View, and the Lake Namekagon area. Hiking: Now that the heat and humidity of summer have died down, get out on the trails and explore! For an easier trail (great for kids) take the Forest Lodge Nature Trail. Looking for a challenge? Try the North Country National Scenic Trail (a 4,600 mile trail from the Appalachian Trail in NY to the Lewis & Clark Trail in ND)—60 miles of which pass through the Cable area. Biking: Whether you’re ready to get pumping on the trails or you’d rather tour the town by road, Cable has plenty to offer. Road biking is quite popular here, as there’s little road traffic and plenty of scenic country routes. Mountain biking is a favorite, with over 300 miles of trails maintained by CAMBA (Chequamegon Area Mountain Bike Association) winding throughout the area. Once the snow starts to fall, you might be packing up your bike, but you’re definitely not packing up the fun times. 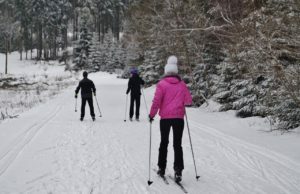 Cross country skiing, snowshoeing, snowmobiling, ice fishing, and ice skating are all popular pastimes come winter. Cross country skiing: There are over 150 km of interconnected trails throughout the Cable area—one of the largest Nordic ski trail networks in the US. Popular trails include Rock Lake, The Namekagon Trail, Drummond Trail, and the famous Birkebeiner Trail. Snowmobiling: There are over 1,200 miles of groomed, interconnecting trails to explore in the Cable area. Traverse quiet forests, scenic lakesides, and tranquil fields. 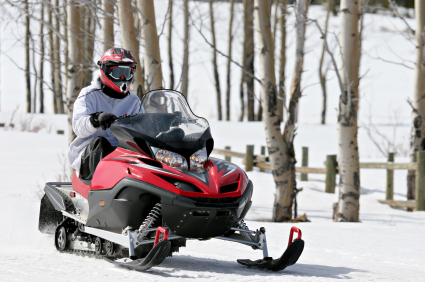 Plus, there are an additional 1,000 miles of unplowed trails open to snowmobile travel. Ice Fishing: The fishing season doesn’t end when the water freezes! Many local area resorts offer fishing shacks for comfort, though there are also many independent anglers who set of with their own gear and supplies. Ice skating: Head to a local rink, or perhaps to a beautiful frozen lake, to skate an afternoon away. The Town of Cable has an ice rink, as do Grand View and Drummond. Additionally, many local resorts offer ice rinks open to the public. Ready to Come Have Some Cold-Weather Fun in Cable? If you’re thinking of relocating to or buying a vacation home in Cable, then it’s time to contact McKinney Realty. We’re here to help you explore the area, discover its beautiful communities, and find the perfect home for your lifestyle.